So you've bought the perfect army outfit for your party but there's no pockets. Where will you put your phone and purse now? 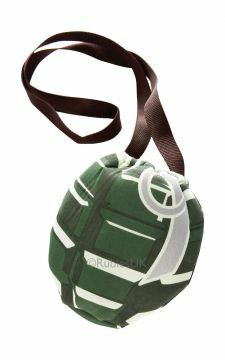 This Hand Grenade Bag is the key to completing your look and you won't have to leave your phone at home!